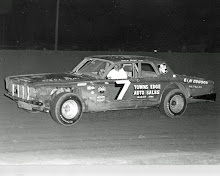 Topeka, Kan. (May 26, 1974) – It was a good day for drivers who hadn’t had much time in their cars they drove in the IMCA Memorial Day Classic at the Mid-America Fairgrounds on Sunday. 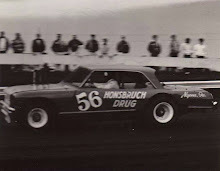 Gerry Harrison, in just his second race in his 1972 Chevelle, led the 50-lap feature green to checkered to score the victory over Bill Schwader of Pleasant Valley, Iowa, who was three car lengths back at the finish. 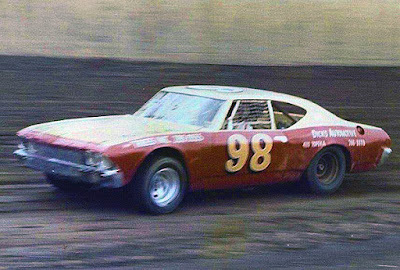 It was Schwader’s second race in his 1971 Ford Torino he purchased from Ron Hutcherson of Keokuk, Iowa, a former IMCA competitor. 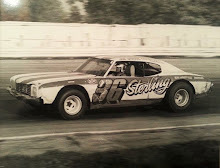 Finishing fourth was Jim Dreasher of Topeka, driving the Dean Anderson 1974 Chevelle for the very first time. Shorty Acker of Windsor, Mo., slipped by him in the waning laps to take third. One of the smallest crowds to watch a IMCA-sanctioned stock car race at the fairgrounds was on hand for the program that had been rained out Saturday night. Harrison dealt with a variety of drivers in claiming his second Memorial Classic. He won the event in 1972. Galen Schaefer of Topeka, the evening’s fast qualifier, was persistent through the first half of the race. 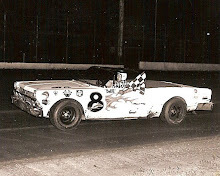 Then his 1969 Chevelle got sick, started slowing, and finally retired after 45 laps, finishing tenth. Defending IMCA national champion Gordon Blankenship of Keokuk, Iowa, was the next pursuer. He closed the gap and seemed to be getting within striking position when his 1970 Dodge started misfiring. He had to retire after 39 circuits and finished out of the top-10. Schwader then took over and slowly cut the margin of Harrison, but was never able to get close enough to muster a pass. He would settle for second while Acker and Dreasher were the only other competitors to finish the 50 laps. Of the 21 starters, there were 12 cars left at the end of the race. 3. Shorty Acker, Windsor, Mo. 4. Jim Dreasher, Topeka, Kan.
6. Bill Myers, Grand Island, Neb. 7. Tommy Taylor, Irving, Tex. 8. 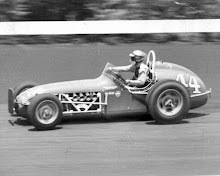 Vern Mondry, Lake Elmo, Minn.
10. Galen Schaefer, Topeka, Kan.